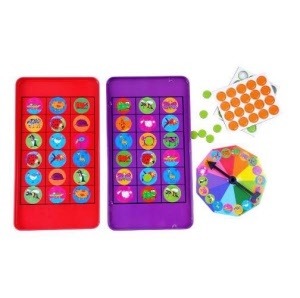 The classic Bingo board game with brightly illustrated magnetic pieces and play boards. 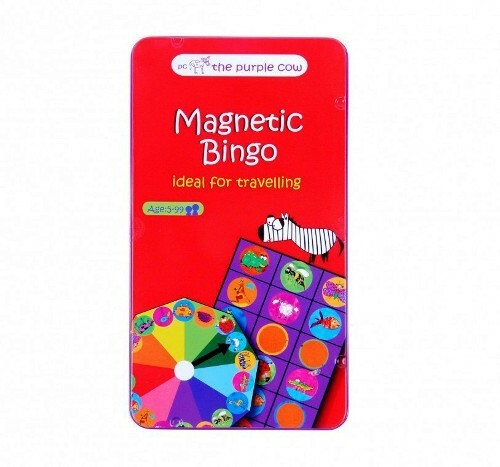 Ideal travel fun for Ages 3 - 99 years. 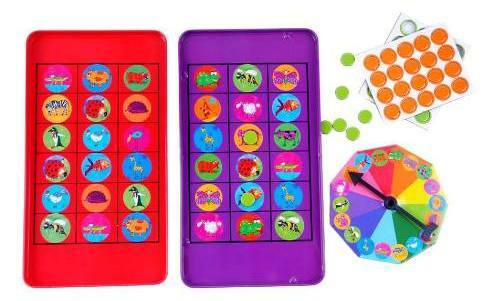 The Purple Cow Magnetic Travel Game is simple and easy to play for younger children while being educational, engaging and loads of fun. This fabulous kids game will entertain children for hours, plus it is lightweight & compact so perfect for kids on the go. 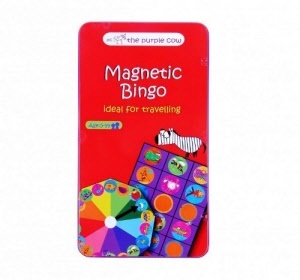 A great kids activity for a long weekend away, out to dinner or for a fun family games night. 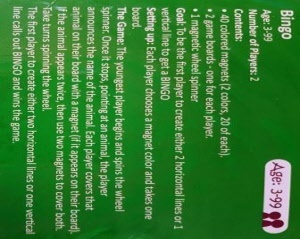 Warning: Contains small magnets. 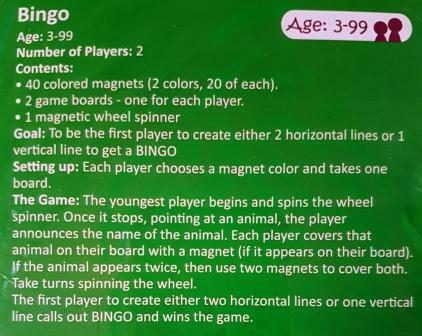 Not suitable for Ages 0-3yrs.